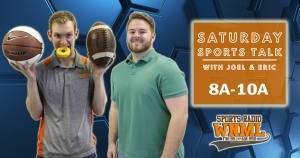 A weekend Sports Radio WNML on-air tradition, Saturday SportsTalk, is hosted by Joel Silverberg and Eric Cain each week 8-10am! The show brings you the latest sports news on a rare live, local, weekend sports talk show with the opinions and analysis of weekday show contributors and producers Joel Silverberg and Eric Cain. 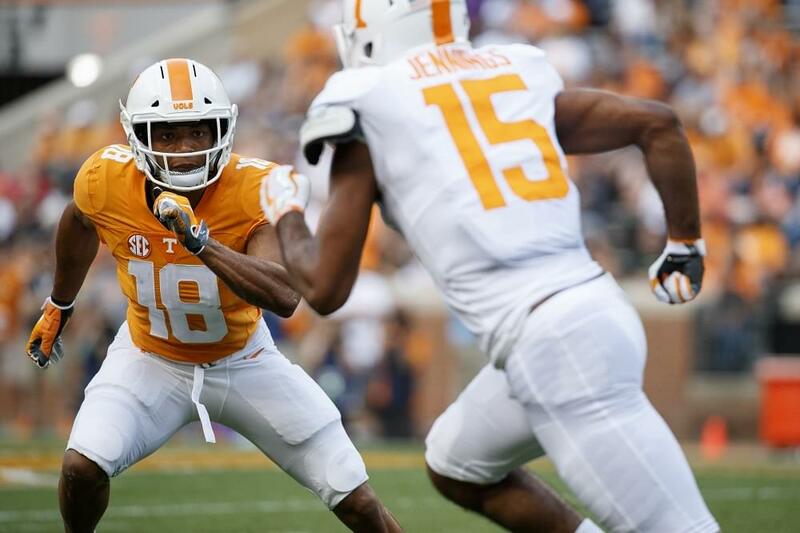 They’ll have special guest live interviews and react to all things UT sports and beyond!